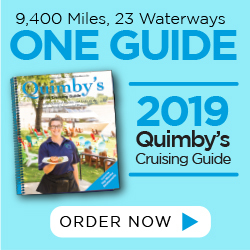 Now entering its 56th year, Quimby’s Cruising Guide has become the go-to resource for boaters traveling the rivers of America’s heartland — including the inland portion of The Great Loop. The 250-page, spiral-bound book covers 9,436 miles on 23 waterways and features more than 1,250 individual entries for marinas, docks, locks and dams, and fuel and service facilities. 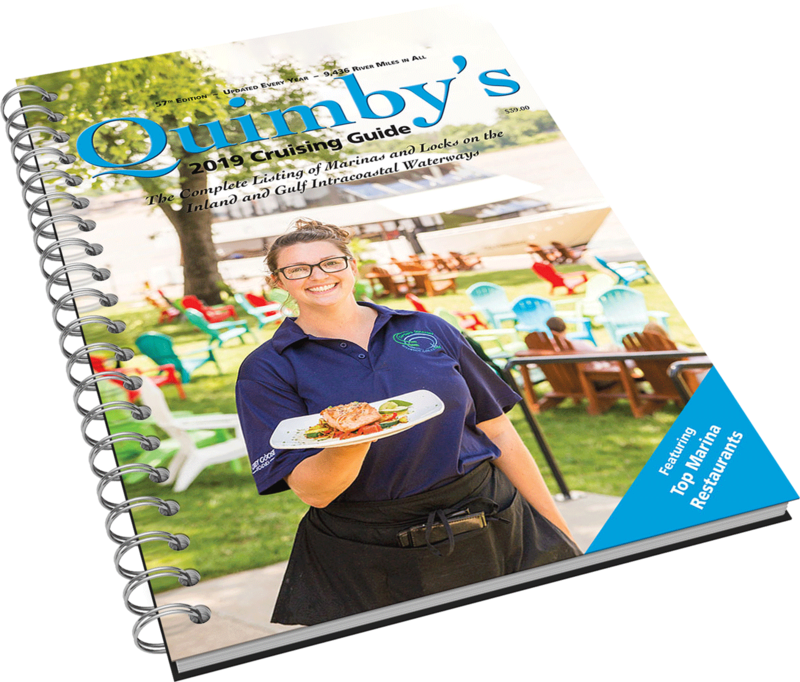 Quimby’s is updated annually using both public and expert-generated content for the utmost accuracy. It is arranged by river, then river mile, making it easy to use when routing a trip, with additional navigation notes, mileage charts, inland boating tips and local attractions making it an essential part of any onboard library. In addition, we offer an informative email newsletter with the latest news for boaters cruising this area. 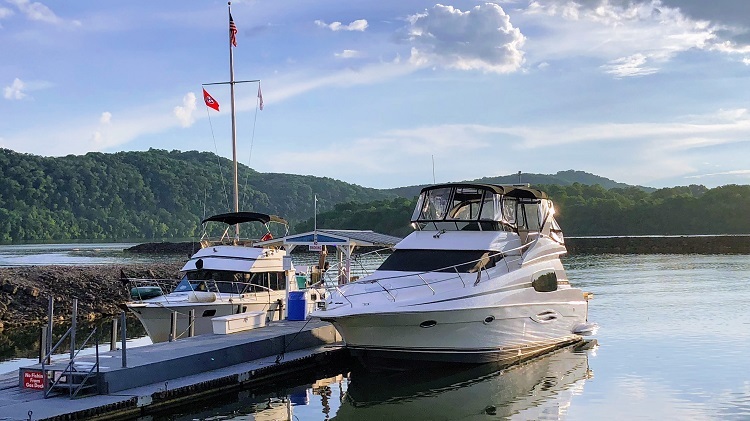 MarineMax Brings Galeon Yachts to U.S.
USA Today Calls Ethanol Mandate "Obsolete"